Scrum is an Agile approach to developing products & services. Scrum increases a product’s chance of success by emphasizing frequent delivery of incremental value, feedback from customers, and the ability to make changes as the product evolves. The Scrum product owner is tasked with ensuring that the end product meets customer needs. 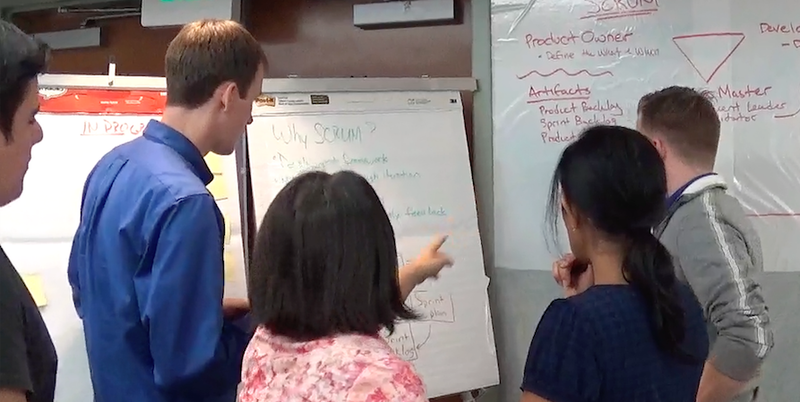 In the Certified Scrum Product Owner course you will learn to use a prioritized list of features called a product backlog to drive a Scrum project. You’ll learn to work as a liaison between the project team and the customer or users, as well as how to plan and make customer commitments. You will learn how to write and maintain a highly useful product backlog, and how to use velocity to predict delivery. If the class is interested, we often include Lean Startup principles to arm the product owner with tools to validate what the customers really want in the product. 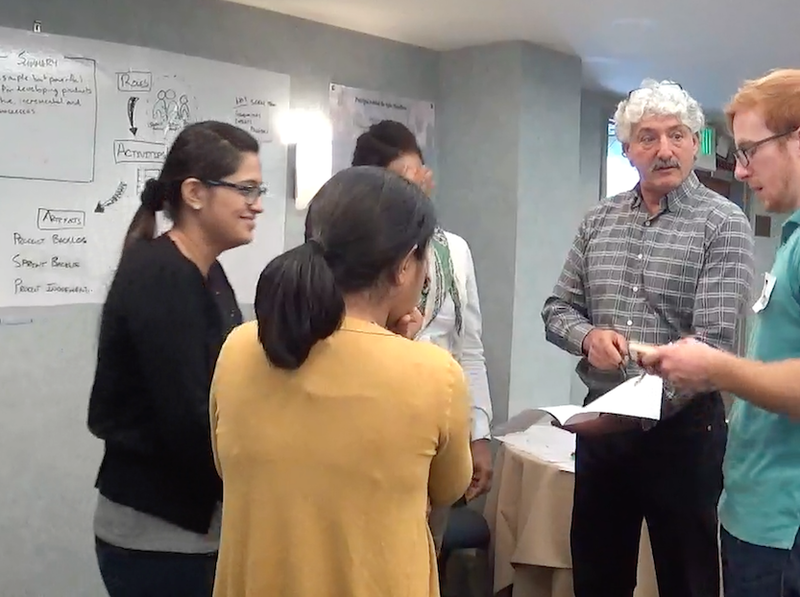 Upon completion of this course, you will be designated as Certified Scrum Product Owners. This Scrum Alliance certification includes a two-year membership in the Scrum Alliance. 100% Money-back guarantee, if not satisfied. Just tell me by the end of the course.